Full Payment to be made on arrival and before trip departure. All requests for amendments to a reservation are required in writing or sms on 0827713745 or electronic mail on debs@hog-hollow.com at least 2 days prior to the first activity date. Amendments may be approved subject to availability in the sole discretion of Hog Hollow Horse Trails Management. A 100% cancellation fee will apply in the event of a no show by guest on the activity date. In the event of an amendment not received 2 days prior to activity booked the guest will still be responsible for the full cost for the total number of passengers originally confirmed. prior to departure of the activity. In case guest refuse to sign the indemnity form the guest will not be able to partake in the activity and will not receive any refund. The indemnity form must signed by a Parent/Legal guardian for children under 18 years. Any unaccompanied child under 18 requires the indemnity to be signed by a parent/legal guardian prior to the activity. Children are classified as a riders therefore on certain activities the full rate will apply to them. Credit card transactions will be acquired for Hog Hollow Horse Trails via PayGate (Pty) Ltd who are the approved payment gatewa. PayGate uses the strictest form of encryption, namely Secure Socket Layer 3 (SSL3) and no credit card details are stored on the website. Users may go to www.paygate.co.za to view their security certificate and security policy. 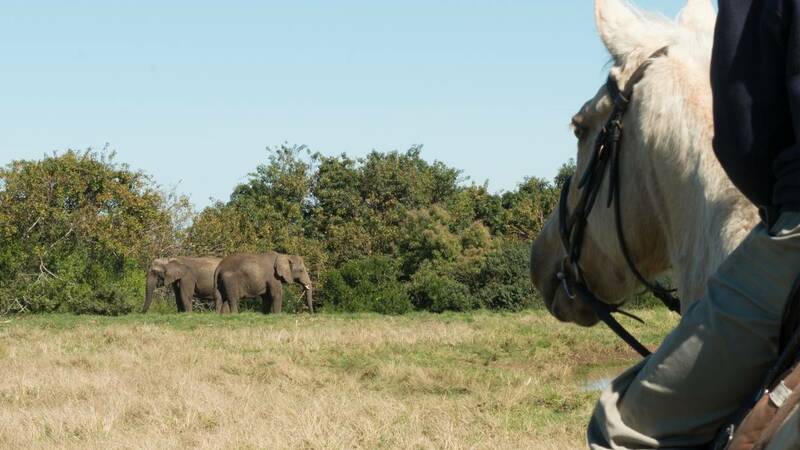 This website is governed by the laws of South Africa and Hog Hollow Horse Trails chooses as its domicilium citandi et executandi for all purposes under this agreement, whether in respect of court process, notice, or other documents or communication of whatsoever nature.